The manufacturing plant of a global leader who provides high quality composite materials is located in Illinois.Their wide range of services span to building products, recreational vehicle, and transportation industries. The company continually explores ways to become more energy efficient. To ensure energy efficiency, plant management implements measures to manage energy consumption and replace inefficient units or entire systems. 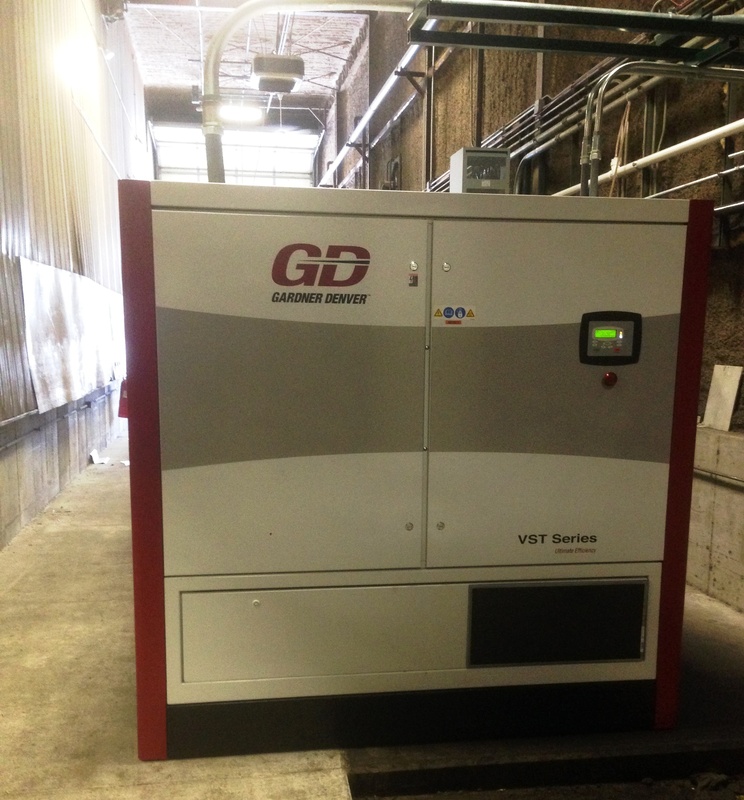 Their facility utilizes two-stage 100HP Gardner Denver variable speed compressors. These compressors were purchased to replace old worn out units, and to increase energy savings. Through the help of the local utility incentive, they were able to get approval for a complete system replacement. However, part of energy savings depends on sustaining those savings through maintenance best practices. 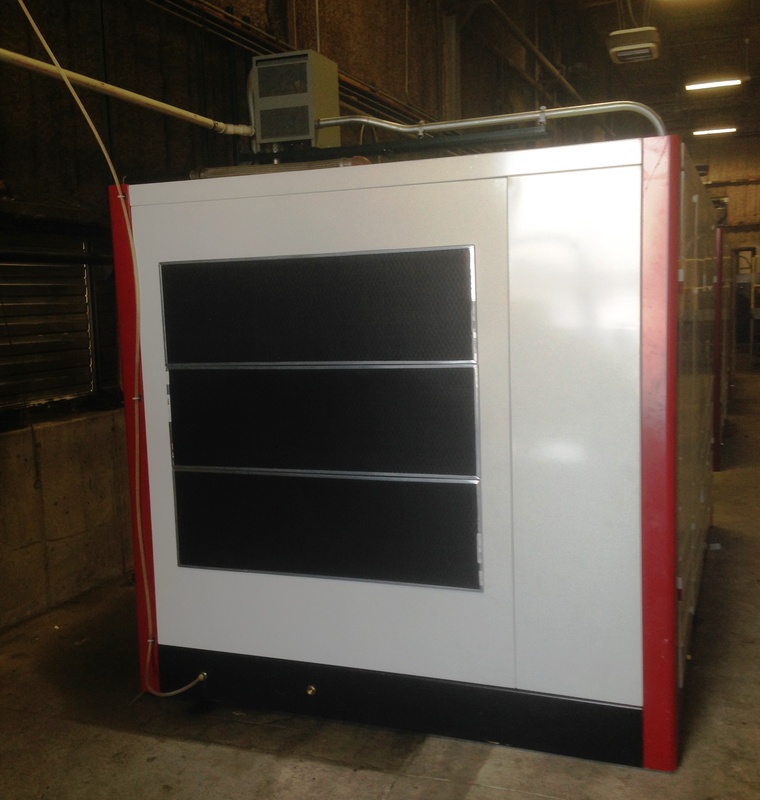 Therefore, the facility manager worked together with their compressed air provider, Air Services. 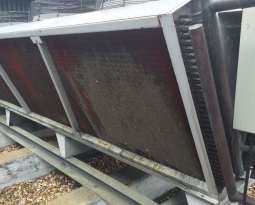 Together they developed a maintenance plan that would make sure this equipment would not only last, but maintain efficiency. A basic part of their plan is good air intake filter maintenance. 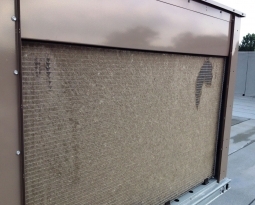 Since the machines are cabinet enclosed, the opportunity to pre-filter the air and protect internal components from debris and particulates was taken into consideration. 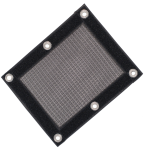 The air filter of choice was Permatron’s PreVent air intake filter, Model R. Since the equipment air intake opening measured over 2,000 square inches, three custom air filters needed to be made for easier handling. 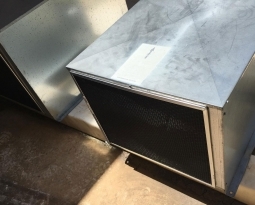 These air filters magnetically attach to the equipment and a z-bracket is placed between the filters to join each panel together. The z-bracket not only gives a clean looking installation, but also ensures that there are no air bypass gaps between each air filter. 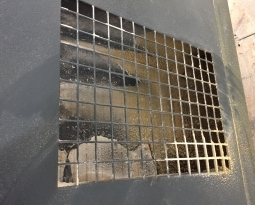 This manufacturing facility also used a smaller Model R air intake filter for the control air opening to keep the variable speed drive free from dust and debris. For more information or a free quote, contact us today.